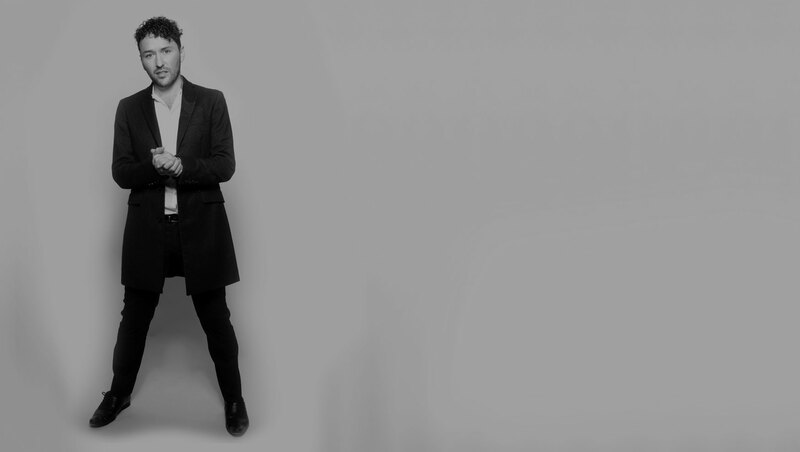 Richard is an Ambassador and Patron of several charities. 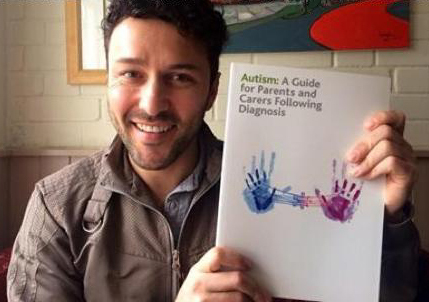 Richard is proud to be a Patron for Autism Puzzles, a charity based in Cardiff that provides the skills and support required for both children and parents living with Autism and related conditions in Wales. 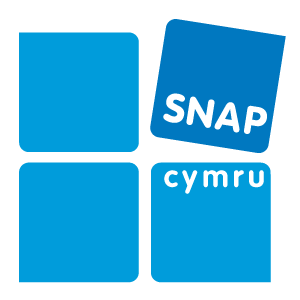 Richard is proud to be a Patron for SNAP Cymru, is a charity that provides information, advice and support for parents, children and young people who have, or may have, special educational needs or disabilities. 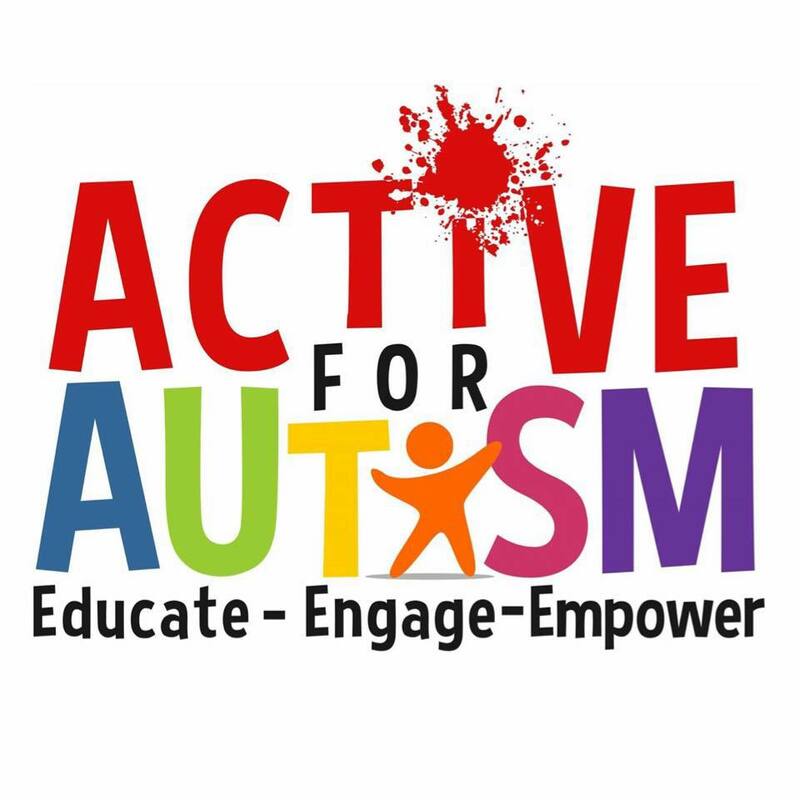 Richard is proud to be an Ambassador for Active for Autism, founded in 2013 by Pride of Britain finalist and UK Charity Award winner Tom Nasmyth-Shaw, who started fundraising for children with Autism and the homeless. 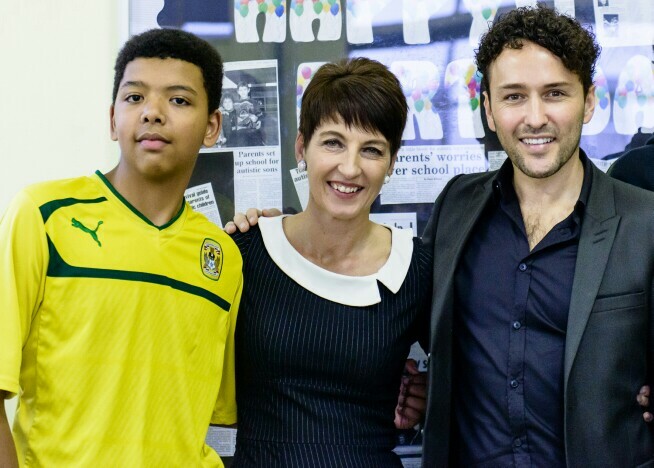 The charity's aim is to raise money and awareness for the importance of Early Intervention Therapies in Autism. 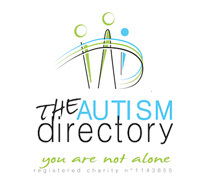 Richard is proud to be a Patron for The Autism Directory, an online directory that aims to pull together useful resources and information concerning autism in the UK, and signpost it from the directory, to help autism families get the help they need. 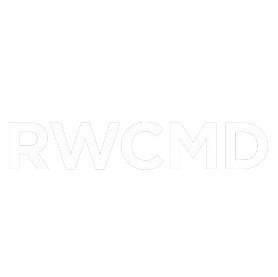 Richard is proud to be a Patron for WCADA (the Welsh Centre for Action on Dependency and Addiction), which has been providing a free range of treatment services and information for those affected by substance misuse for over 30 years.